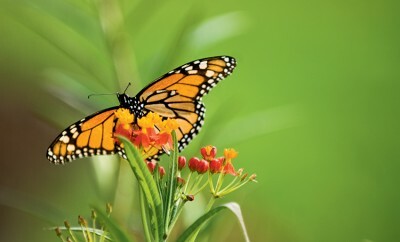 Plant a garden to attract generations of beautiful butterflies. 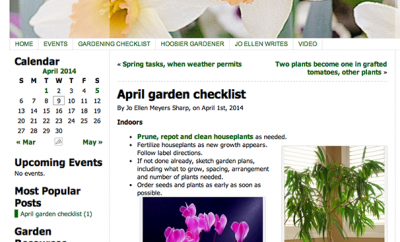 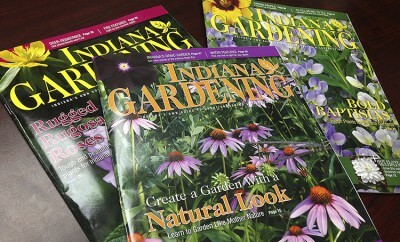 Find inspiration on this list of gardening gifts, including books, plants and apparel. 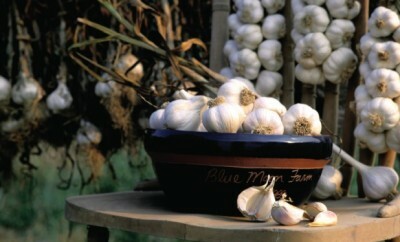 Plant garlic in your garden this fall for a harvest next summer. 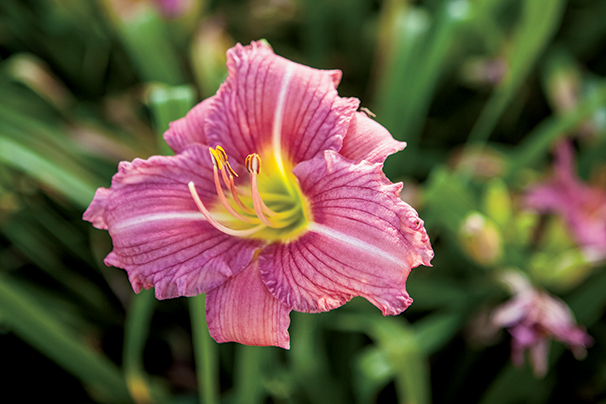 See tips from the experts on how to grow your own daylilies. 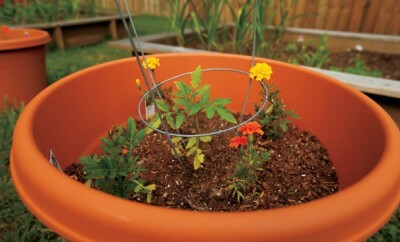 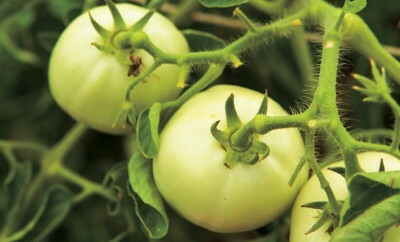 Learn about growing tomatoes with tips from a master gardener. 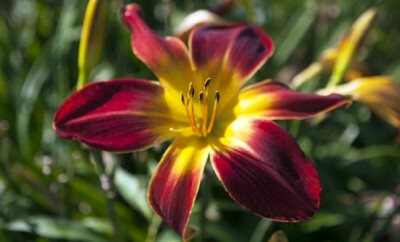 Easy-to-grow perennial daylilies are perfect for Indiana's weather. 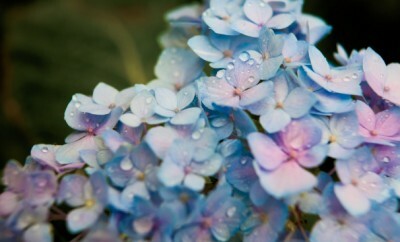 How Does Your Hydrangea Grow? 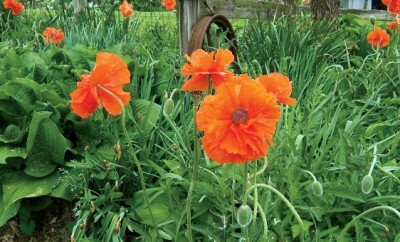 Master gardener tackles common questions about this floral shrub.